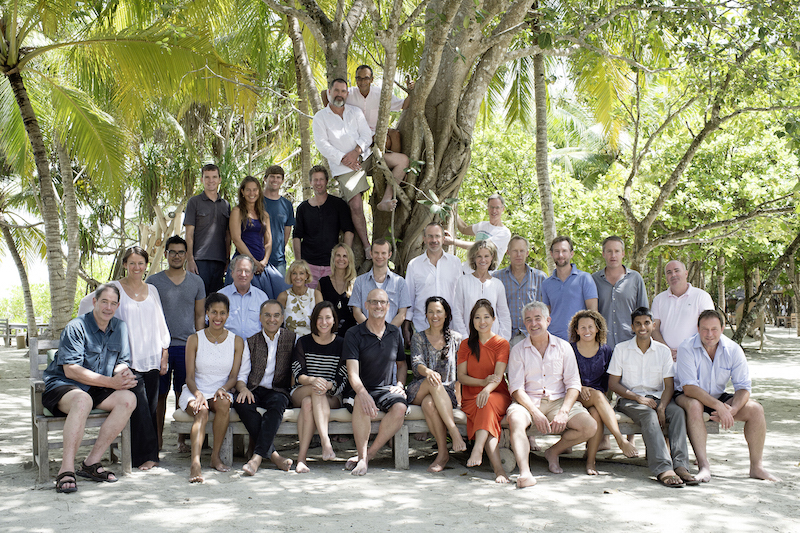 The fifth time happening this SLOW LIFE Symposium is set to be held at Soneva Fushi resort in the Maldives from 13 – 16 November 2014. The focus of the event will be on the concept of Planetary Boundaries, to explore how one can speed up initiatives like ‘Natural Capital’ and ‘Social Capital to mould the order for tomorrow’s capitalism. The conference will put together 30 representatives from around the world of education, science, travel and business. The symposium which is coordinated by the SLOW LIFE Foundation and hosted by the Soneva Group, aims to build collaborations and partnerships. Scientists, academics, NGOs, business leaders and policymakers will sit-down to discuss critical issues at the event. Issues relating to farming, fishing, food, health of oceans, along with the part of philanthropy and finance to bring solutions globally. “This unique event brings together an extraordinary group of people who believe in the necessity of action, and it’s an absolute privilege to have been asked to host again this year, particularly as last year was such an inspiration. The incredible investment by the SLOW LIFE Foundation allows us maximum opportunity to have essential conversations that will, and have, lead directly to positive change,” said Jonathon Porritt, Founder Director, Forum for the Future and pioneer of sustainable business, who will chair the event for the second time. The SLOW LIFE Foundation, founded by Sonu and Eva Shivdasani, is a non-profit organisation that focusses on environmental and socio-economic projects to bring a meaningful positive impact. The Soneva Group is the world leading sustainable luxury resort operator owning and managing Soneva Fushi, in the Maldives and Soneva Kiri, in Thailand.